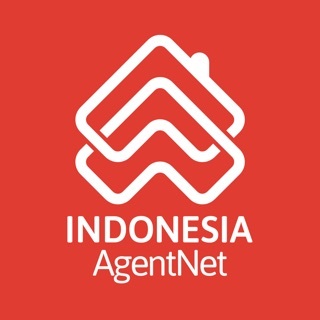 - DDproperty AgentNet app is only for Real Estate Agents with a DDproperty account. 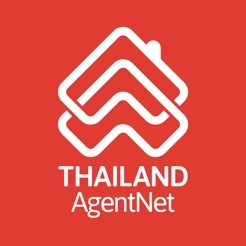 AgentNet app is a mobile extension of DDproperty, Thailand’s leading property site. 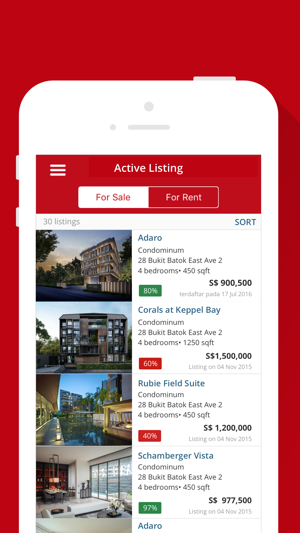 The app allows real estate agents to market their properties, respond to clients' enquiries and update listings while on the go. 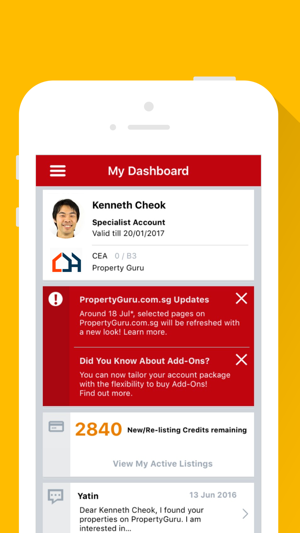 If you are a property agent looking to get increased exposure online and always on the move, download our app today to enjoy the features instantly. 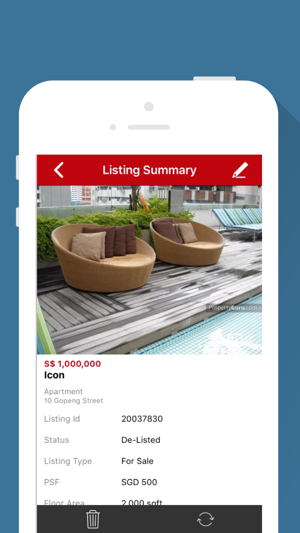 - Immediately take photos and update them onto your listings. 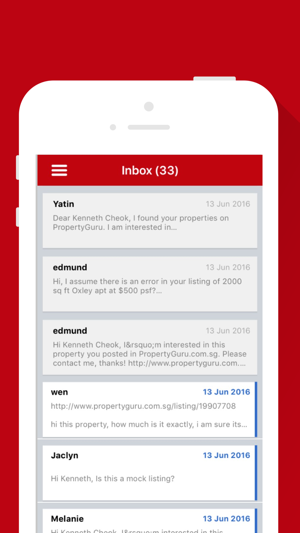 - Instant updates on buyers/sellers' enquiries. 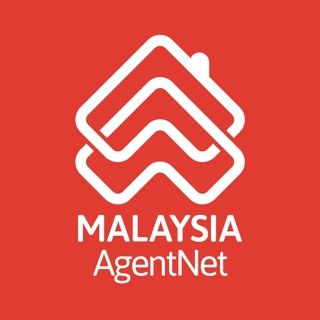 - Respond to buyers/sellers' enquiries. - The app is also compatible with iPad. 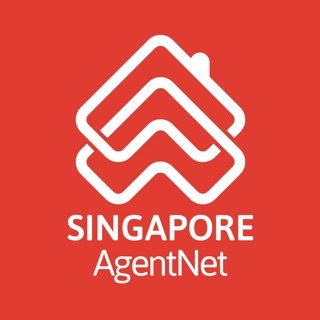 - Thank you for using AgentNet app by PropertyGuru! 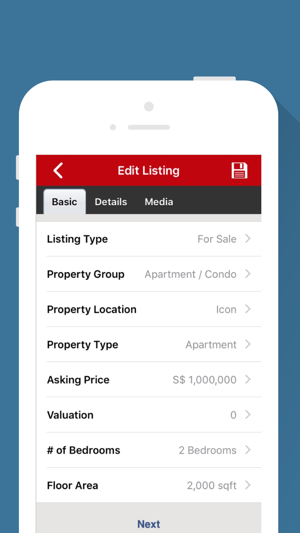 To make our app better, we will be updating the app more frequently. You can turn on automatic update (device's Settings > iTunes & App Store > Automatic Downloads) so that you get to enjoy the new features without having to check back on iTunes.